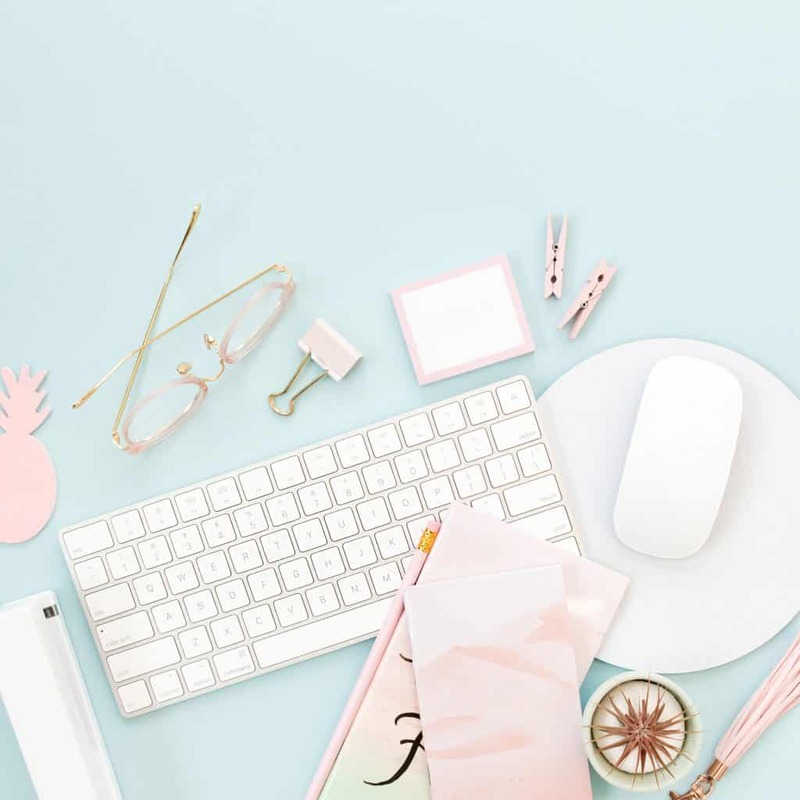 Being a women entrepreneur and social media goddess is not an easy job—you have to do all the thinking and writing, and posting, and working hard to be “heard” over all that clutter. But is it worth it? Totally! (Trust me; I’ve been in this business long enough to know). …don’t worry, I got your back. When I was starting, I had the same issues too, and was absolutely exhausted to keep up with all of it, and I tried and tested various different methods to get what I had intended to all along. All these experimentations led me to discovering some really great ways to create engagement on Facebook posts, and that, too, by only spending 20 minutes each day! Not only have I cracked the code to understand exactly what kind of content to post, I have a proper schedule now that helps me be proactive at what I do! It’s time to get organized. 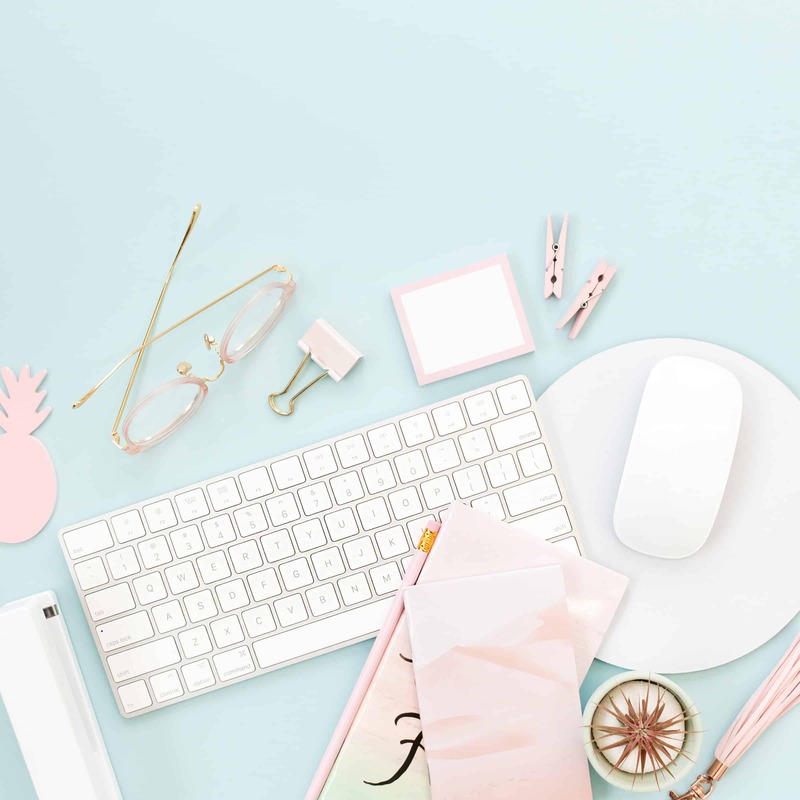 De-clutter your virtual desk, create a list of tasks, prepare a cup of your favorite beverage (mint is Starbucks herbal Passion tea) , and get down to business. 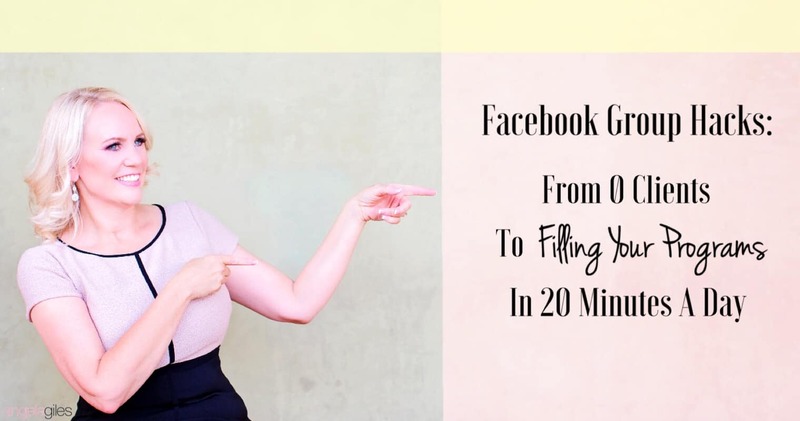 And let me share with you a few actionable hacks on how to go from zero clients to filling your programs by just spending 20 minutes a day posting content in Facebook groups. So, ladies, do you want in on my pack of secrets? Read on! When you start off on the path to greater social engagement, you have to conduct a bit of research on what exactly do you want to post. You have to be systematic in your approach. And the first way to do that is to find out exactly what kind of content should you post. Unfortunately, this is easier said than done. If you already are posting in Facebook groups, you must have faced the constant struggle of having to think of what to say and how to say it. Coming up with original content on a consistent basis is hard enough. But that’s not the only problem you face. You also have to choose exactly what type of content you want to choose for your Facebook post. Your message: The kind of content you choose depends on what you want to say. For instance, if it’s a smart and clever one-liner or quote, a picture with some text works well. If it’s a thought-provoking story, text would be the best medium. 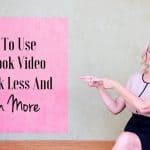 If it’s a presentation or an invitation, a video would do best. What works: Sometimes, it’s not about the quality of the content or the resonance of the message. Sometimes, the success of your content comes down to more practical reasons. One of those reasons is what works best in the Facebook groups that you are posting in. Each group is their own little community and so you need to keep that in mind when you are posting. Building value: Providing tips and tricks to your clients and guiding them on the best ways to solve challenges they may be facing. Increasing visibility: Increase visibility by sharing your personal story so that your audience can relate to you. Improving engagement: Capturing your audience attention is impossible without engaging them in some way. Motivating your clients: Sometimes, positivity creates the best response. You can use the Facebook posts to motivate your clients to take action. Promoting your program: The most important reason is to promote your program. (Hint: be super careful when doing this in other groups besides your own. Always read the rules of the group first) The best way to do this is to provide valuable content and then take the conversation into a private chat. It will naturally come about. When you have carefully constructed your message based on your audience and goals, it’s time to choose the best kind of content through which you deliver your message. Here are the three of favorite types of content that receive the most engagement. Text: Some kinds of content demands to be read rather than seen. And for that, you can use text posts to achieve the best results. Remember when I told you to de-clutter your desk and get organized? Well, now’s the time to actually do it. And when you have plenty of options to choose from, it’s easy to get lost in the mix. Creating a schedule is a way to avoid that otherwise inevitable possibility. Creating a schedule involves not just narrowing down the types of content you want to post but also the number of groups you want to post in. Cut down that number to a much more manageable number. I find that picking anywhere around 3 to 5 groups makes my job much easier and only takes about 20 minutes a day. You can also start with a few and then expand to more and more groups as you get more comfortable with the whole arrangement. 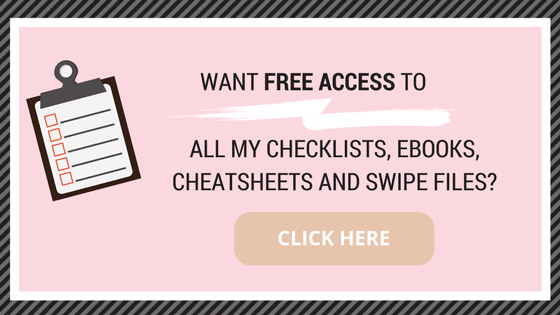 It’s easy to claim you need a schedule for your content. But, you have to go ahead and create one and update regularly. This means extra work. And you won’t do that unless you’re absolutely sold on the idea that this measure would do you good. So allow me to answer the question before you even ask. One of the best things a content calendar can offer you is the ability to plan ahead. This gets rid of the ever-looming question of what to post next. Take all the different types of content, jumble them up and spread them randomly across the content calendar. But wait. You can have even more fun than that. When you have the ability to plan ahead, you also have the chance to do fun things with your content. You can create weekly or monthly themes. You can post thought of the day or quote of the week or picture of the month. Having a content calendar brings more coherence to your content strategy. Scheduling ahead of the time is also a great way to repurpose your content across Facebook pages. If you post a single image across all pages on a single day, not only would it look lazy but it’ll also look like you’re spamming the audience. By repurposing the content, you can shuffle what you post. You can mix and match and bring vibrancy to your content strategy. But, if you’re looking for more sophisticated content calendars, you can find a wide range of templates online. You can also use those templates to mark the special days of the year, like mother’s day and Valentine’s Day. Preparing content ahead of time can save you the last-minute scramble of finding ideas and thinking about the types of content you want to post. It’s time, now, to do what you’ve been putting off for long — actually creating and posting the content. You have your schedule and you have the types of content. It’s time to combine the two. It’s time to put on the mask and plunge into the depths of content marketing. This is it. You’re nearly there. Isn’t it just frustrating when you don’t know what to post about? With these three strategies, it would be easy for you to post great and relevant content in a matter of minutes. The best way to find a way into the client’s heart is to hit the nail right on the head. It’s to take their problems and find a unique way to address them. It’s a way to give before you get. Sit down with the proverbial pen and paper and ask yourself these questions. 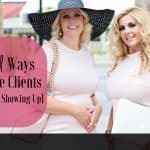 What’s bothering your clients? Which problems have your clients been suffering from? What are the most frequently asked questions on the group? Human beings have an attention span of fewer than eight seconds. That’s all you have to capture your client’s attention. So, whatever you’re planning to offer them, remember to make it easily digestible. It’s social media. You can’t have a sit down about the best ways to solve a problem. And breaking the solution down into a few actionable steps will also let you make several short posts instead of one long post. More content for your calendar, right? Sometimes, the best place to draw inspiration from is your own life. Go over what you’re experiencing now and turn it into a relatable teaching experience. How To Ensure Maximum Engagement? Creating content and posting all the time is not enough. You need to find ways to ensure it reaches most people in your audience. And here’s how you do it. Coaching programs depend a lot on the coach. You’re not just selling your content. You’re also selling yourself. And the best way to do that is to use a vibrant and colorful photo of yourself. Oh, and don’t forget to smile. If you’ve ever scrolled across your News Feed, you know the time you give to each post before you move on. All it takes is a sentence to hook you in. Make sure that is the greatest sentence you can come up with. One of the best ways to ensure maximum engagement is by asking a question. Everyone loves to share their story. All you need to do is to ask. You’ve set the stage brilliantly by posting great content. All it would take now is a single push. And that would be through inviting the clients to click on a link or ask them to engage with your post in any way. Last but not least. Stand up and be yourself in your posts. Remember, you are a human being with many different faces. Don’t be afraid to share every authentic part of you. However, be the very best you out there. Hold your own…embrace you! Share You! Now that you are armed with all my secret hacks, of posting on Facebook to fill your programs in twenty minutes a day, you can set up a schedule that works for you, and do it! And least but not least, don’t forget to offer authentic engagement with at least 3 other posts in the each Facebook group every time you enter the community. 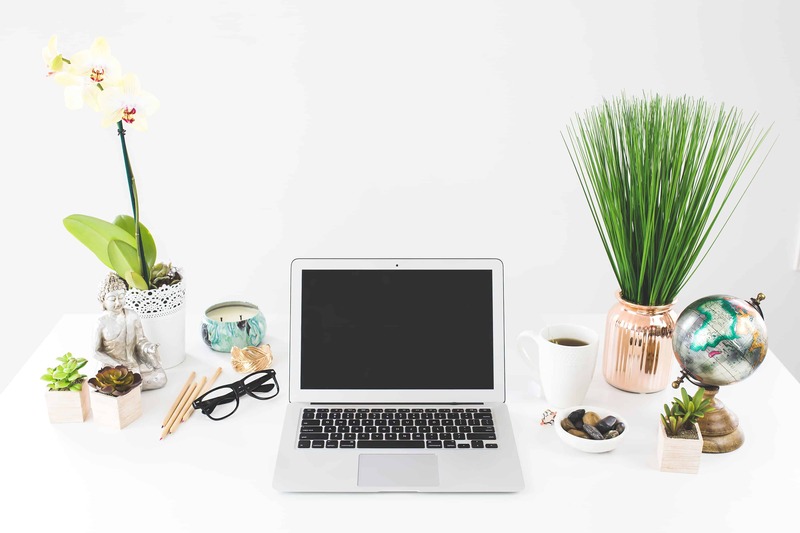 Being a career woman and an online entrepreneur, I still find it difficult to multitask between my job and the online business. Sometimes I just get blank and I don’t feel like I have what it takes to engage online audience productively. However, reading through this wonderful blog post, I now have a clear understanding of what is required of me. Hack #2 “Create a schedule for the content” is particularly useful and I have to try it with my Facebook posts right away. Thank you Angelagiles! Reading this blog sounded like it was specifically written for me. The information provided here is highly useful and I like your idea of focusing on your client’s problems because it improves the way we address their problems. 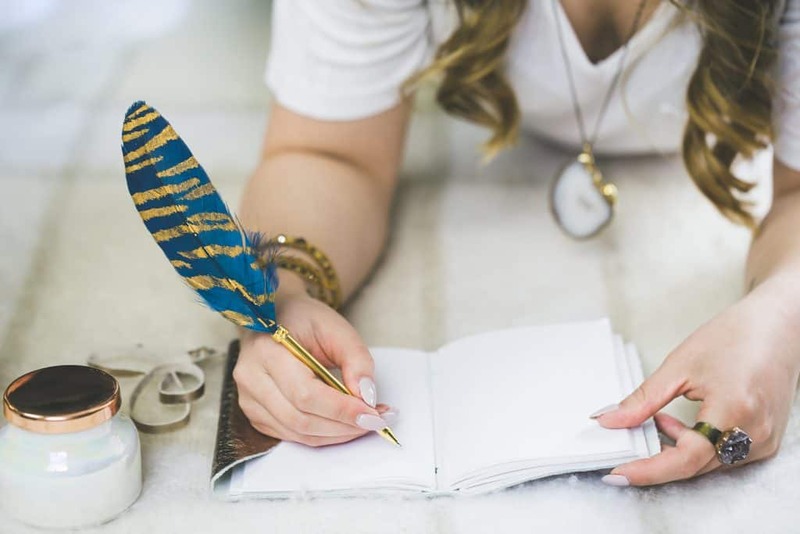 As a woman and co-owner of an online shop dealing with personalised wedding chocolates, I sometimes hit the writer’s block on what content to post online. Thanks for this blog post, I am a better informed person now! I haven’t tried Facebook as a way to promote my blog just yet, I find myself more comfortable and reliant on other forms of social media, so I don’t know how useful this will be for me. As a Pinterest and twitter enthusiast I love the idea of a content calendar. Do you think I can translate something like that to say Pinterest? This info is the best! It’s written clearly and fully explains things step by step. I followed all the instructions given here and in 20 minutes everything is perfect! I have searched for this sort of information before, but couldn’t find one so easy to follow. Thanks very much for an awesome guide. The steps were clearly written and easy to try. Thanks a lot. This is very informative. 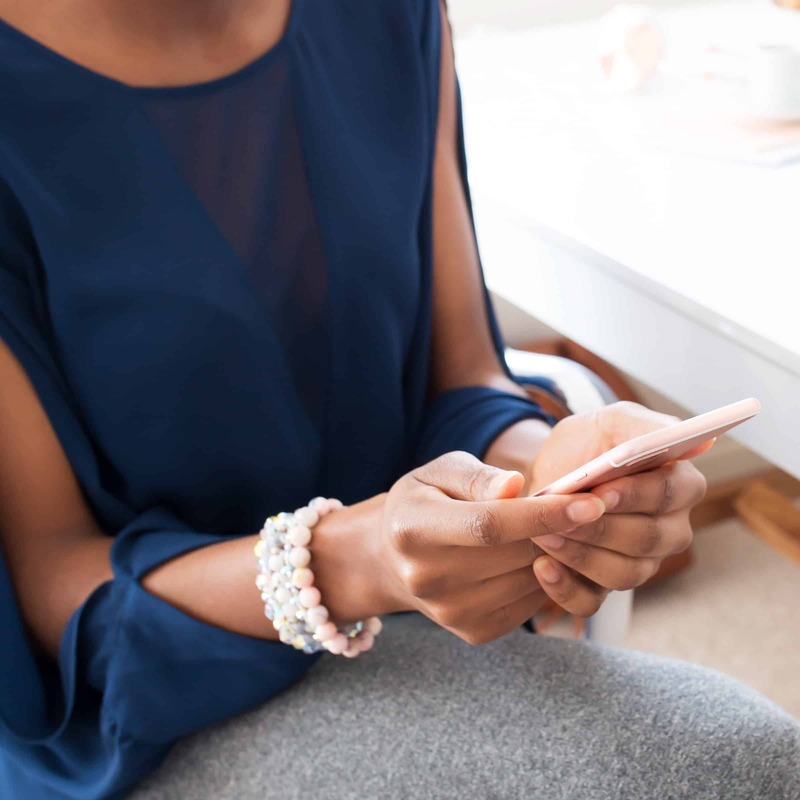 Being a women entrepreneur and social media goddess is not an easy job – it’s very challenging. Going through this post, it makes me take an honest look at myself and I say I CAN DO THIS! I started posting on Facebook to fill my programs in 20 minutes a day and I can now finally set up a schedule that works for me. I used the above info to ensure it reaches the most people in my audience. Thanks Angela. I usually spend 2 hours or more posting in Facebook groups and I find it exhausting and frustrating when my desired results is not achieved. The content of this post is very helpful for people like me who is utilizing social media to market products and services online. 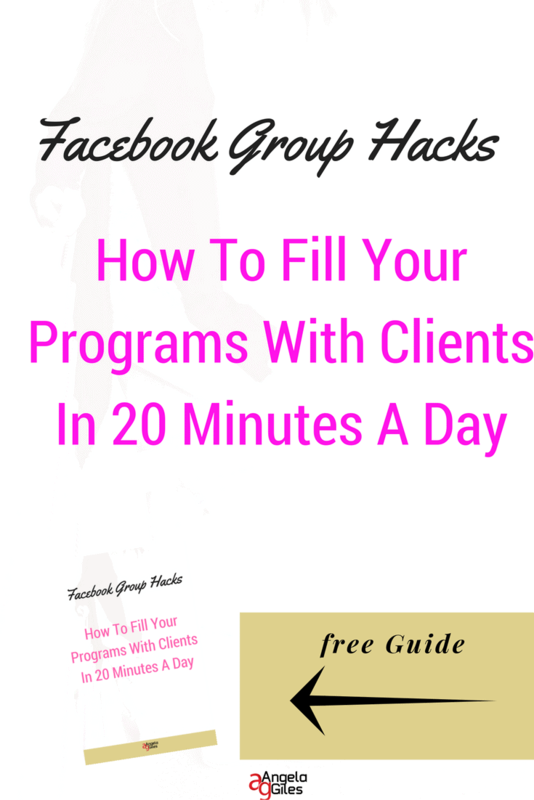 Now that I know that it could only take 20 minutes to achieve effective results, I will follow your Facebook groups hack tips. From now on, there is no need for me to waste too much time sharing effective contents. Thanks for sharing your wonderful expertise about social media strategies! I look forward for more of your helpful tips in online marketing. Angela – I needed this so badly! I’ve been trying to increase my metrics by using Facebook but getting regular content out on a regular basis is really difficult! I’m going to be implementing a content calendar because it’s such a good idea to make sure the content gets out! I don’t get a lot of client interaction on my blog’s Facebook page. I’m wondering if any ladies out there have any advice on how to increase that interaction – along with the tips here. Angela, I love the idea about including calls to action – I think it will really encourage people to like and comment on my posts!